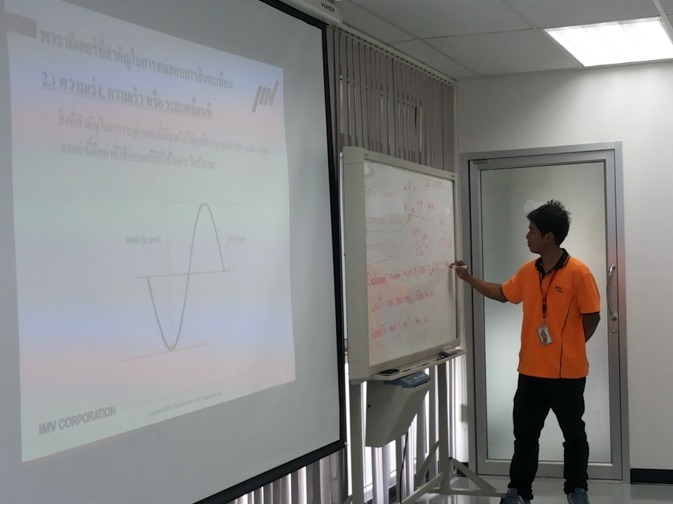 As for Vibration Seminar Report on 3 March 2016, in this time, many customer interested but couldn’t join because almost automotive customers were busy for starting new model project from early of March. So customers who joined this seminar were electronic s group, amount of participant are 8 person. 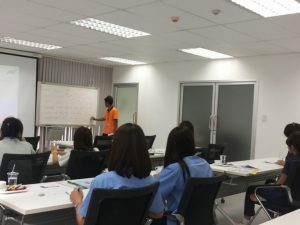 In this seminar, Mr. Chanranchai Boonrod, Test Laboratory Engineer, took care in presentation room and Mr. Adisak Buathong, Test lab engineer, took care in test laboratory. We explained well for principle of vibration testing and how to operate Vibration Controller K2. We have got many appreciate from customer such as have a good knowledge can answer question clearly. We are sure that we could support customer’s improvement.